It’s important to plan ahead so that during an emergency you know what to do and how to get in touch with other family members. How would we get in touch with each other? Where would we meet? How would we remain on contact? What would I do if I were at school? What would we do about our pets? Before you know it you will have a plan in place that everyone in your family can follow. And if an unexpected event does happen you can stay calm; listen to the direction of adults around you, like your teachers or parents and follow your plan. 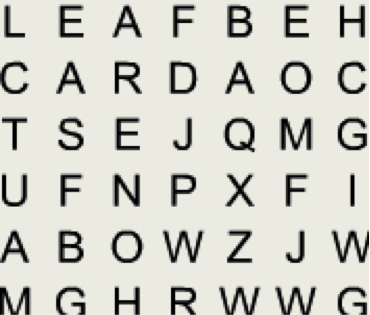 Word Search GameForward, backward, and upside down – important things are hidden everywhere! Try to find them all.